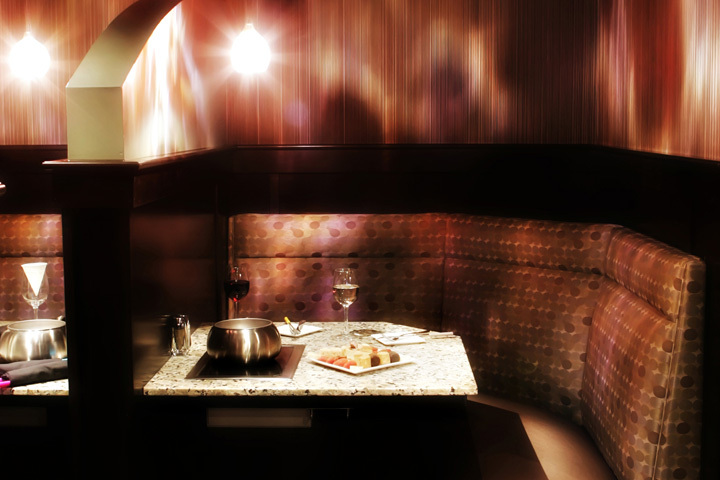 Welcome to The Melting Pot, Arlington’s most sought-after party and special event venue. 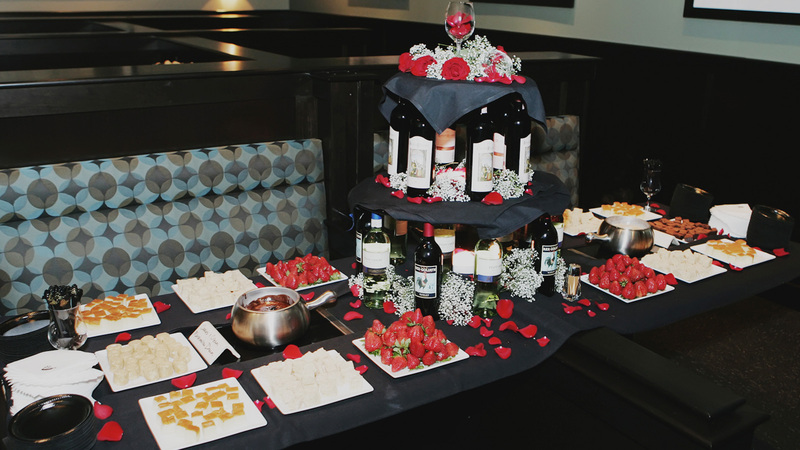 Impress your party guests when you invite them to celebrate with you at The Melting Pot in Arlington, Texas. No matter what size party you bring or what occasion you choose to celebrate, we have a table ready for your group. 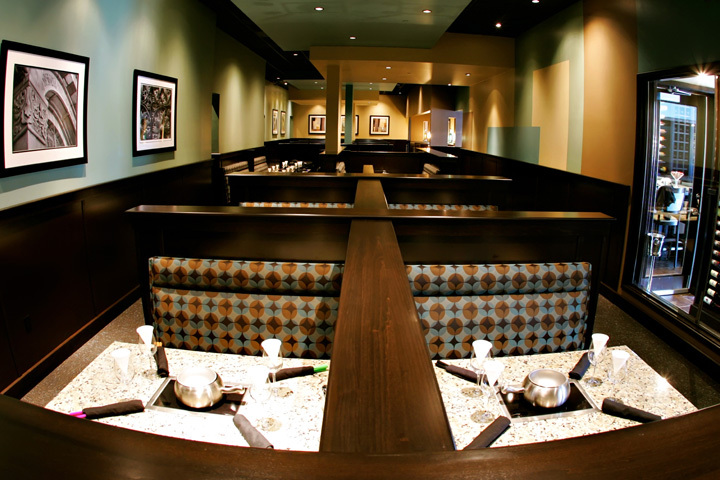 From large families looking for a spot for their reunion to small groups of friends looking to reconnect, we combine stellar service and delicious fondue in a relaxed atmosphere. We also offer exclusive access outside our regular business hours for large parties enjoying a three or four course menu. 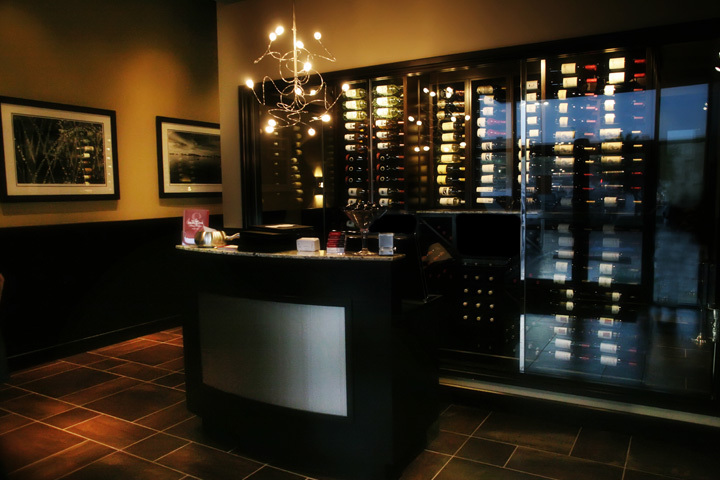 Consider hosting your next company holiday or appreciation luncheon with us. Celebrate life with us for birthdays, Sweet Sixteen, prom, graduation, engagement parties, showers, rehearsal dinners, and more! Request items from below to enhance your celebration when placing your reservation. Get a head start planning your event by calling us at 817-472-9988 or simply click below to print our Large Party Agreement. Parties of 10 or more must use the Large Party Menu and Agreement provided below to ensure the best fondue dining experience. The Ultimate Romance package is perfect for proposals, anniversaries and intimate date nights with your special someone. The Ultimate Romance package is perfect for anniversaries and intimate date nights with your special someone. Your booth in our romantic Lovers' Lane area is preset with scattered rose petals and a dozen rose arrangement to keep. Together, you'll enjoy your choice of our Four Course Combo Fondue Fusion, Fondue Delight, or Surf and Turf four-course dinners and a bottle of champagne. You'll also take home a keepsake souvenir photo in a black mat frame. Prices range from $153 to $166 per couple, depending on menu selection. This price varies on set menu only days during our Valentine's Day Celebration. Reservation required with a valid credit card on file. Tax and automatic 18% gratuity will be added to the final bill. Cannot be combined with any other promotion, offer, or discount. Not available on set menu holidays like Valentine's Day and New Year's Eve. Complimentary When You Join Club Fondue! Looking for that perfect gift for a special occasion? We have it covered in Melting Pot premium milk, dark or white chocolate. Enjoy our own hand-dipped signature chocolate-covered strawberries. Perfect for all occasions including birthdays, weddings, anniversaries or just because. Red roses are the perfect way to show someone you love them. Request the arrangement of your choice while placing your advance reservation and we'll preset your table before you arrive. Red roses are the perfect way to show someone you love them. Request the arrangement of your choice while placing your advance reservation and we'll preset your table before you arrive. This charge is simply added to your check. Request must be made when placing your advance reservation. Surprise the guest of honor with balloons anchored with a small box of our Pure Milk Chocolate Wafers. Great for birthdays, anniversaries, graduations, and more! This is an assortment of latex and mylar balloons preset on our table before you arrive. Please request when placing your reservation. Cost of balloon package will be automatically added to your dining check. Now you can take your favorite flavors of The Melting Pot home! $6	Raspberry Black Walnut Vinaigrette: A homemade raspberry vinaigrette with just a hint of walnut. 11.85 oz bottle. $6 House Dressing: Our unique, sweet and tangy house dressing. 11.85 oz bottle. $6 Teriyaki Glaze: Our authentic and amazing glaze that goes great with all meats. an 11.85 oz bottle. $6 Chocolate Wafers: Enjoy a box of our signature chocolate wafers for your own fondue dining. Choose milk, dark or white chocolate. Each box contains 6 ounces of wafers and instructions for melting. $29.95 The Melting Pot Cookbook : Over 150 pages of recipes for our signature drinks, cheese fondues, salad dressings, marinades, and chocolate fondues. Also includes $40 worth of coupons inside. Purchase these items in-store during regular business hours. They can also be a surprise gift preset on your table before you arrive upon request when placing your reservation. The price will simply be added to your dining check. Capture your experience with a keepsake souvenir photo. Delivered before you leave in a black mat with silver Melting Pot logo.